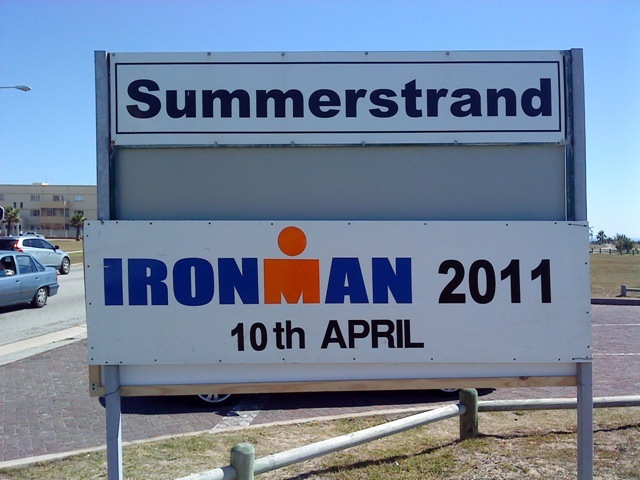 My fifth Ironman race found me in Port Elizabeth South Africa, hope of the only race in Africa. With Asia, Europe, North America and Australia down, this leaves only Brazil to go on my quest for a race on every continent. At least that isn’t until next May.